I've had fun this year having sponsors. I love small business. I love these entrepeuners and I'm happy to try to get word out! So many of you have written and asked about being a sponsor. I had it all lined up for this year. I'm trying to decide how I want to do it next year but I will let you know if I decide to continue and open it up. I may go bigger next year or not do it at all. I love the sponsors I have for this month. I wanted to tell you a little about them. Y'all know we love bows around here. And you ask me about bows a lot. 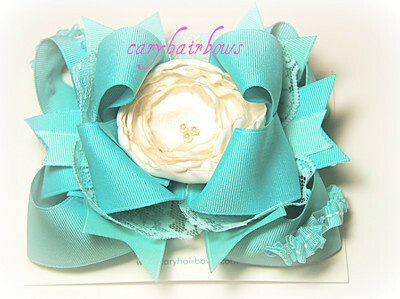 Well - my girls have been wearing bows from Cary Hairbows since birth. She is AMAZING and they are so unique and special and well made. 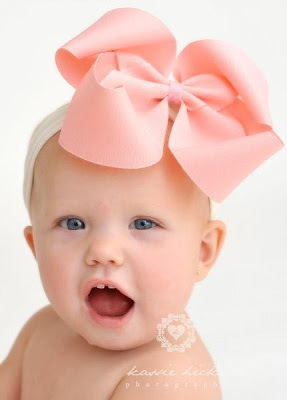 She has the "sweetly southern" otherwise known as the big as your head bow which we mostly wear around here. And all kinds of layered and unique bows. If you have girls or know girls - this is a MUST stop for you! 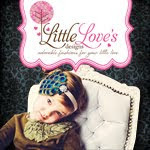 Little Love's Designs has the CUTEST CUTEST hats and headbands! You will die! AND use coupon Kelly20 and get 20% off!!!!! 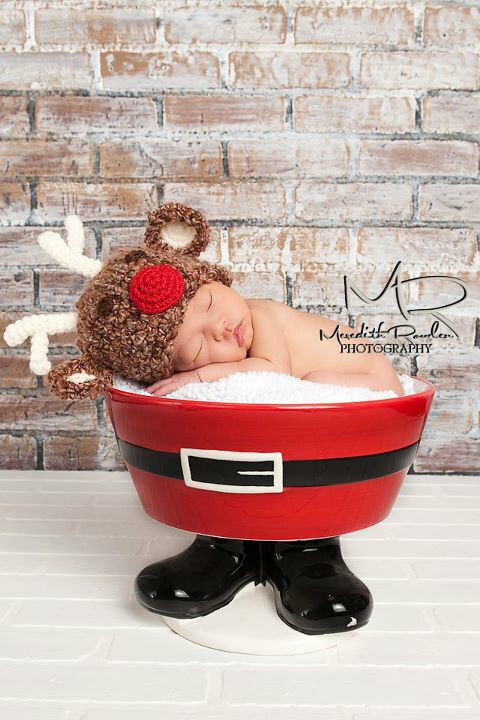 Perfect for Christmas! Fresh entitity is SUCH a great idea!!! 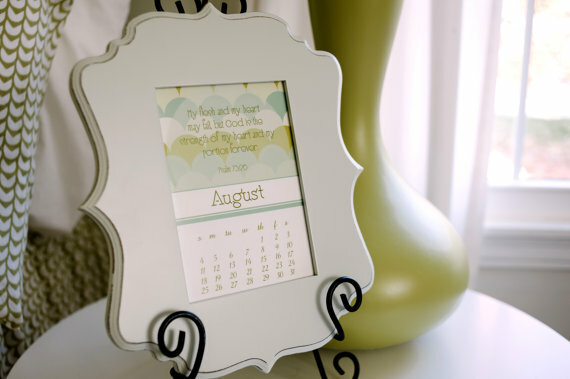 Scripture calendars that you can frame each month or put on a clipboard. I LOVE this!!!! And they are BEAUTIFULLY done! This is perfect as we start a new year! And finally........if you blog - a GREAT gift for someone to give you (or for you to give a blogger) would be a blog design! It's always fun to get a fresh new look! Or maybe you just want to gift yourself! Sweetie Baby Design's is the a sweet girl in Alabama who does great blog design. 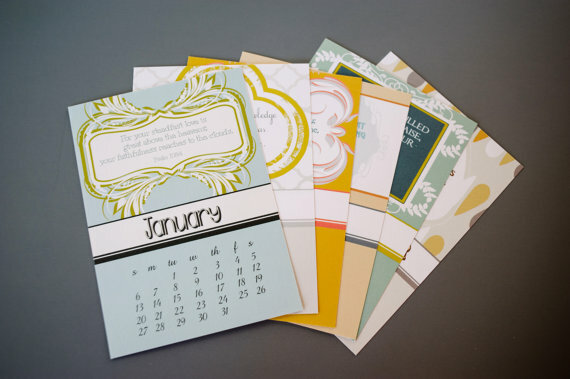 She has designed SEVERAL of my favorite blogs! 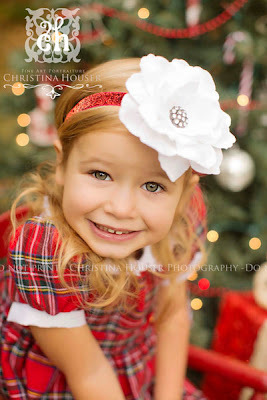 And she could make yours look SO cute! 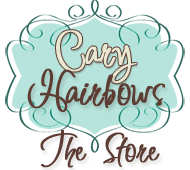 I hope you will check these small businesses out and support them!